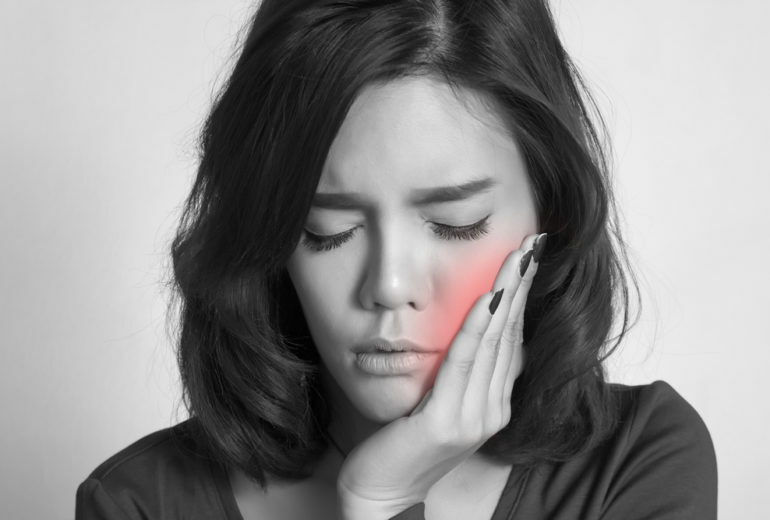 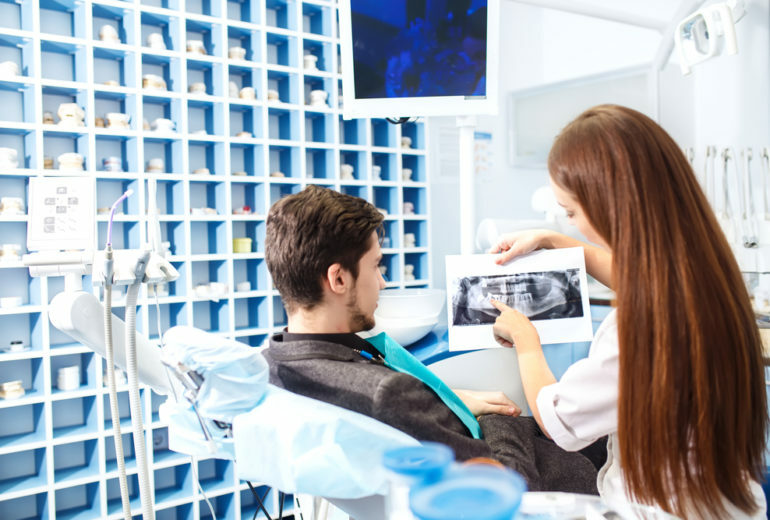 North Palm Beach Dental Care | Why Do I Need Dental X-Rays? 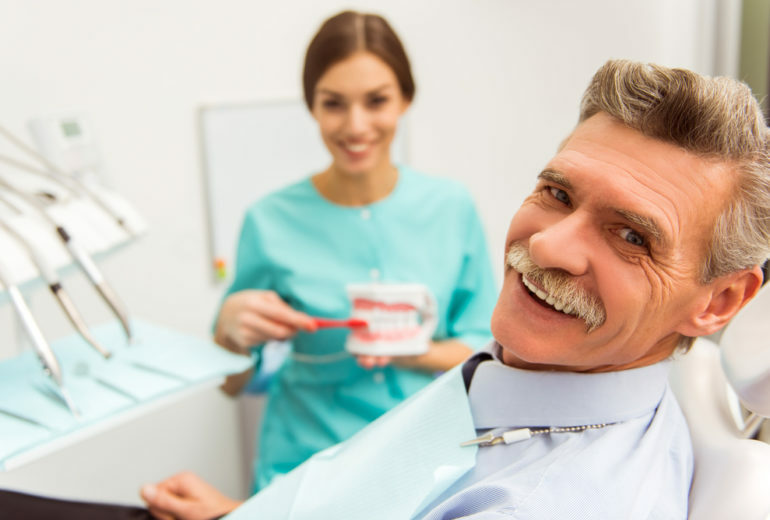 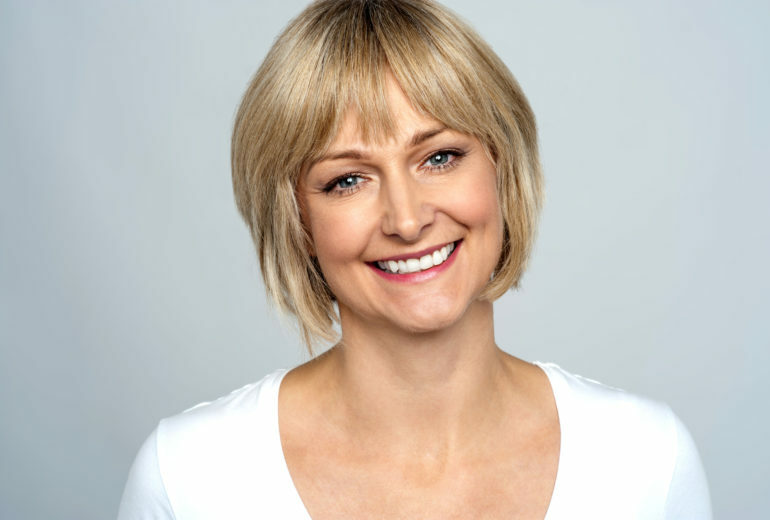 Living with dental implants in Jupiter is no different than living with an all-natural smile, really! 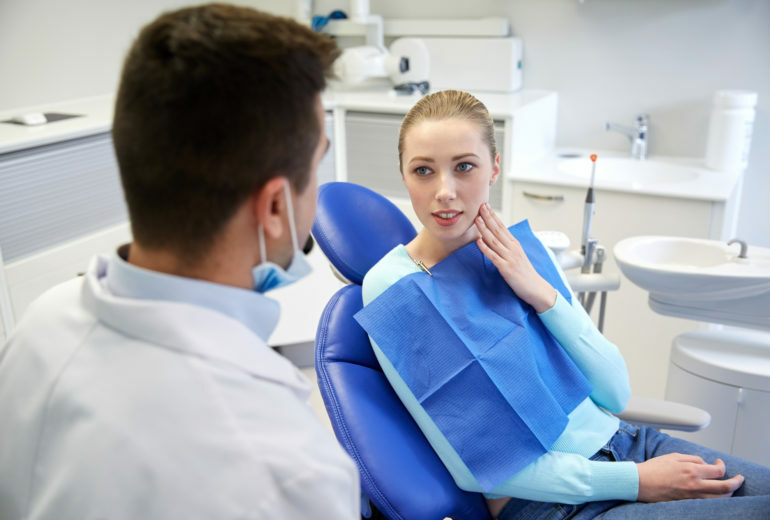 They require pretty much all of the same maintenance as your smile. 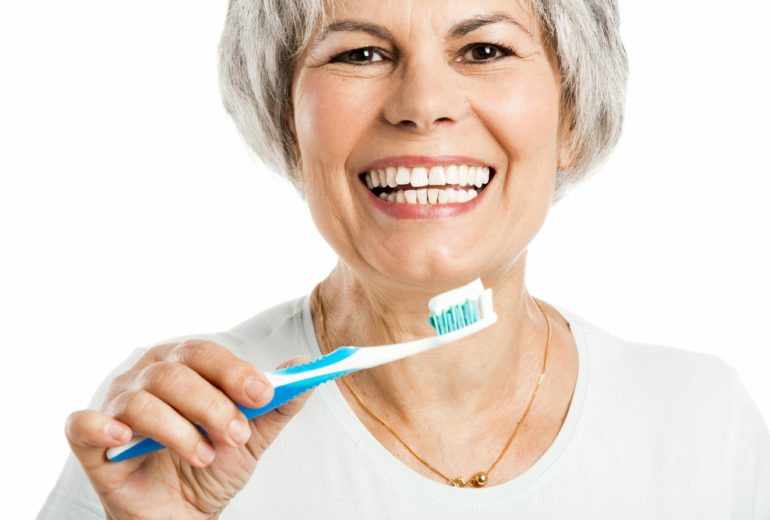 Keep reading to learn more: Brush Daily Even dental implants require brushing. 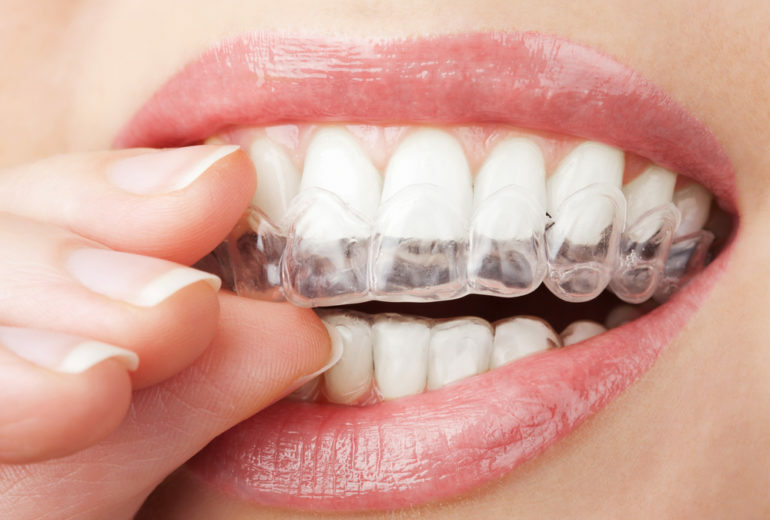 So, morning and night, be sure to take care of this vital oral health step…. 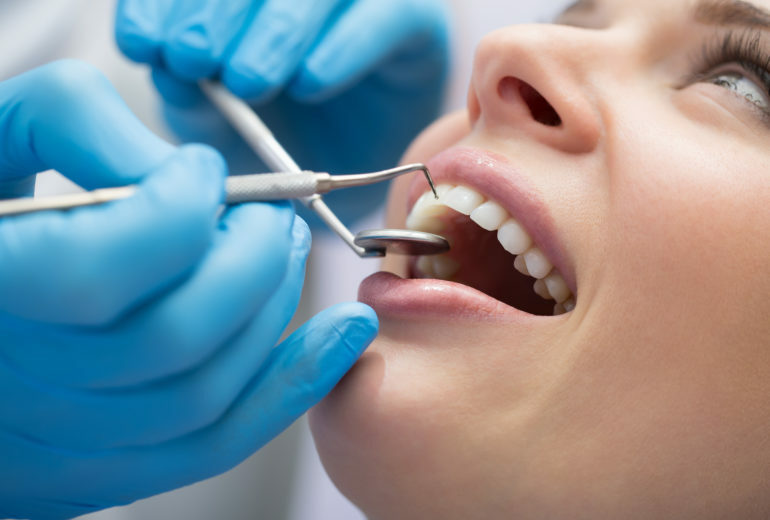 Dentist in North Palm Beach | What is a Deep Cleaning?